Fox Naturals product at Grand Rapids Natural Health (photo). Grand Rapids Natural Health is pleased to announce that we are now partnering with and carrying EXTRACT Essential Oils. 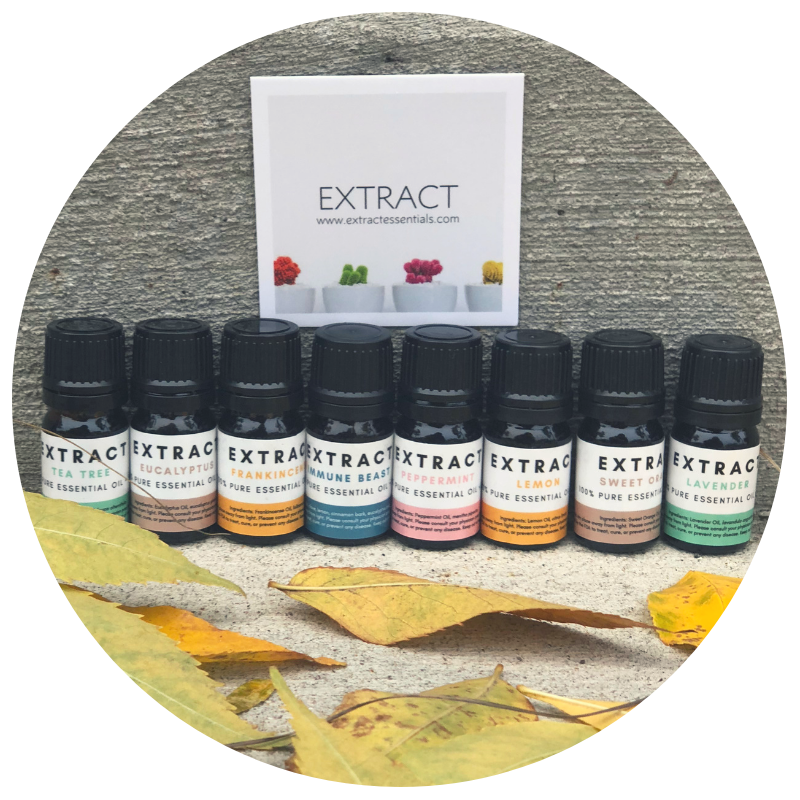 EXTRACT Essential Oils is a well curated apothecary, created by a local , West Michigan, mother-daughter duo using the absolute highest quality of ingredients, while making their products in small batches for the most elevated experience. EXTRACT oils are sourced from Farms and distilleries in over 40 countries around the world. They use a third party regulatory company that ensures premium quality, potency, purity, and performs rigorous lab tests on all oils to ensure quality. 100% Pure, 100% Transparent. Our office is proud to work hand-in-hand with the team at EXTRACT Essential Oils. Stop in today to try EXTRACT Essential oils or sign in to MindBody and shop EXTRACT Essential oils in our Online Store.